Brenda has been in the industry for six years, cultivating her craft in Orange County men’s salons. she found her home here at GRUUM four years ago. Brenda is one of GRUUM’S Master Stylists. She uses clipper-over-comb techniques to create her custom haircuts, And her favorite way to style is by blow-drying to achieve maximum volume. Alicia has been a hair stylist since 2001. She has worked in Newport Beach, Corona Del Mar, and NYC and she is Toni & Guy-trained. 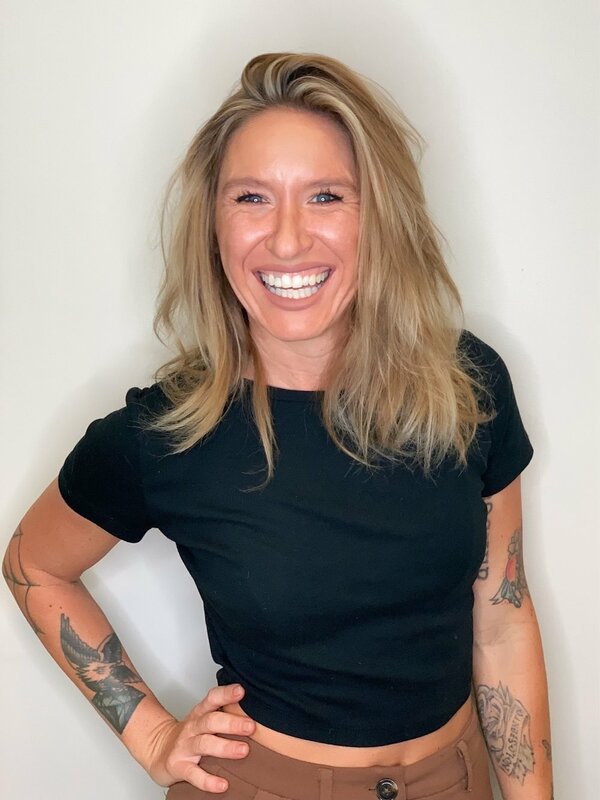 When Alicia moved to NYC she started a new adventure working at an all men’s salon, and has focused on men’s hair ever since. Alicia is one of our Senior Stylists and she specializes in customizing craft haircuts using a scissors-over-comb technique. She also enjoys coloring and highlighting hair. 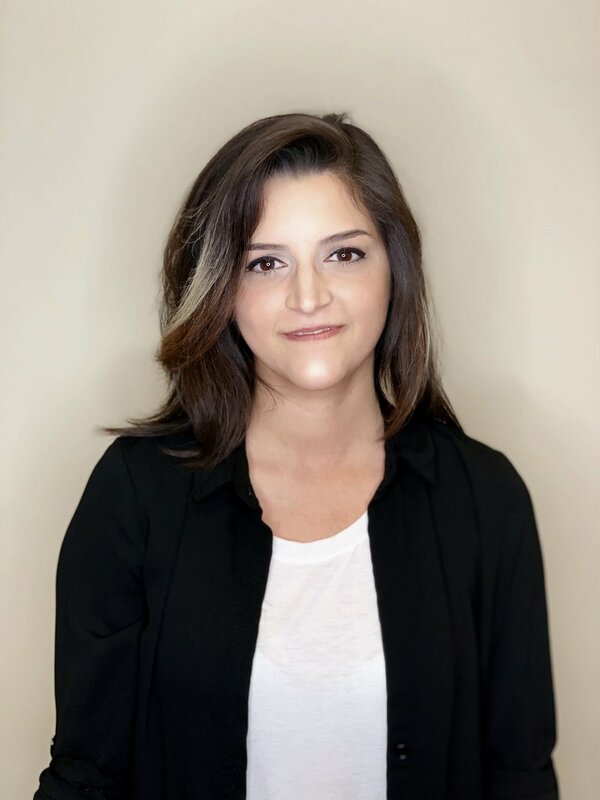 TJ is a Sassoon-trained and certified hairstylist with over five years of experience. 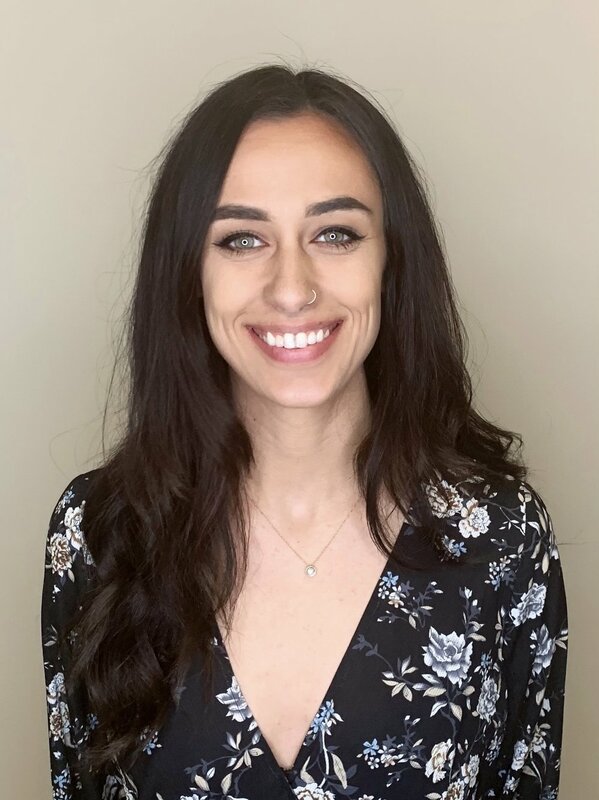 She joined GRUUM in 2018, and specializes in classic men’s cuts and transformations. Following her passion for men’s hair and grooming, TJ has begun the transition to a full-service barber. She will soon be adding classic shaves and straight blade techniques to her services. Brian is a Huntington Beach native. 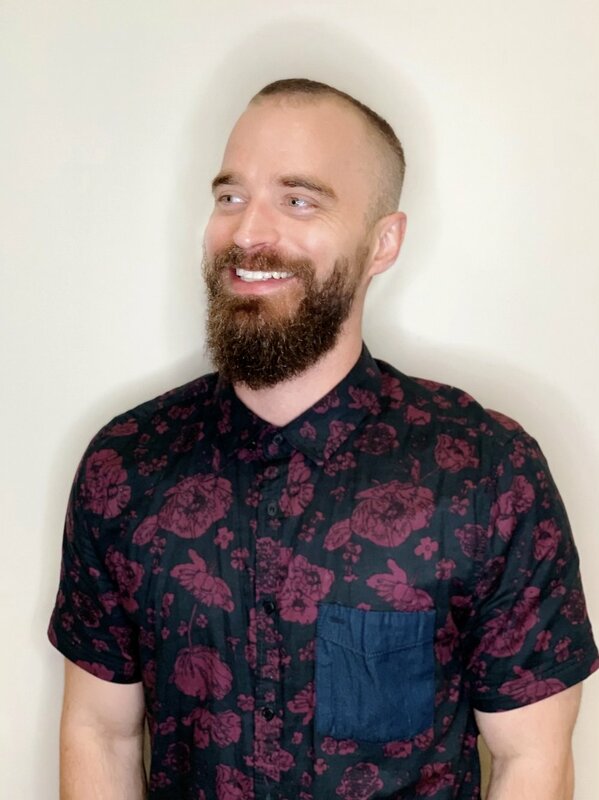 He is one of Gruum's newest up-and-coming stylists, joining GRUUM in 2019. Brian has worked at other local barber shops in OC and now has taken his knowledge and experience to GRUUM. Brian enjoys classic barbershop styles and haircuts, and is always happy to give a custom-tailored look. Ask him about color options and spa services too!